Another day of preparing, checking and packing customer orders, doing all we can to despatch them in time for Christmas. However, we have just been notified that there have now been over 1,200 customer reviews posted up on the Everything Dinosaur website, in fact the total is now 1,212. Many of our customers have posted up comments, feedback and reviews over the last two weeks or so. 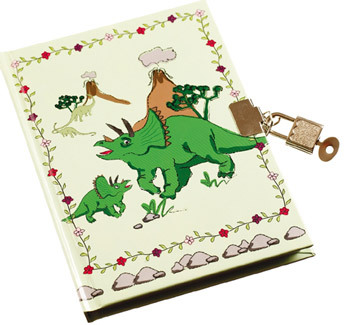 The 1.200th comment was from Mandy and she was writing about the dinosaur themed lockable diary that she had purchased. We really appreciate all the comments and reviews we receive, we have just marked this “milestone” on our Facebook page, by posting up a special banner. Feedback gets a big “Like” from Everything Dinosaur. Our thanks to everyone who has taken the time and trouble to give us feedback on our customer service, to provide product reviews and to post up messages on our website about Everything Dinosaur and our dinosaur toys and models.